I use and recommend Apophysis Fractal Flame Editor for Windows. 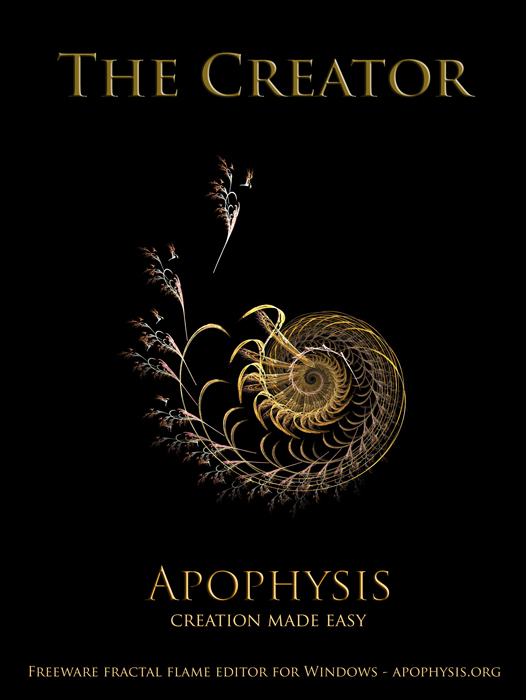 Apophysis lets you easily create unique and indescribably beautiful images. What an amazing program! Check it out! It's free!